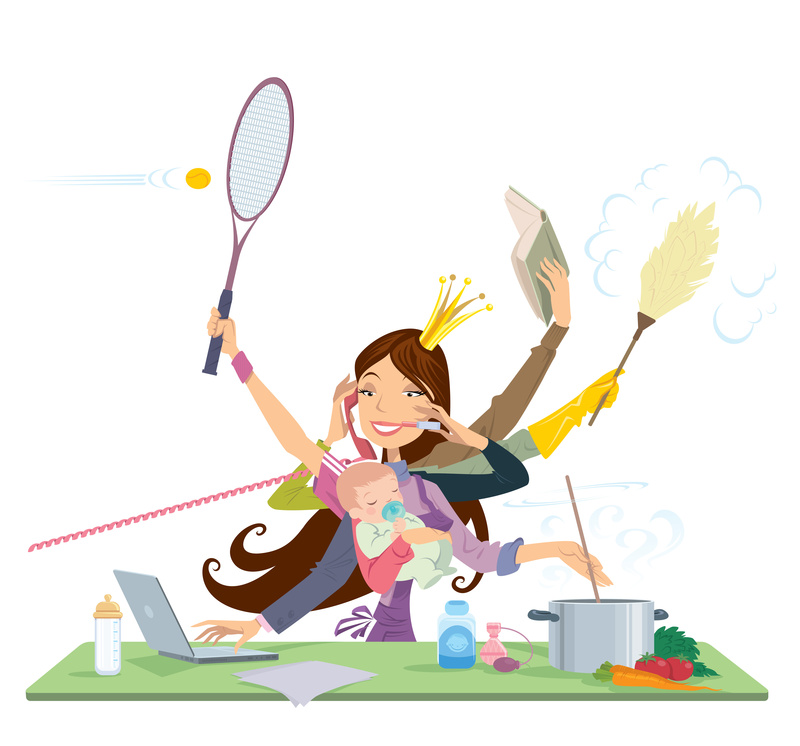 Are you looking for fun and educational games to play with your kids? 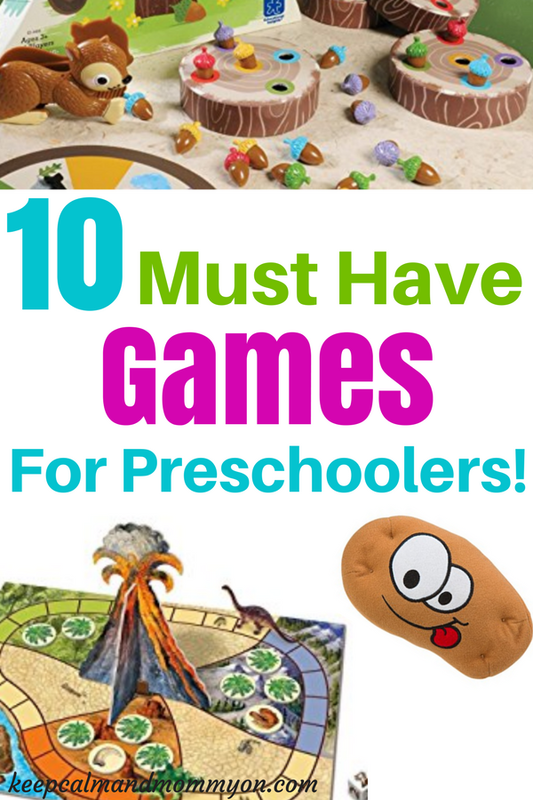 These are 10 of the best games for toddlers and preschoolers! Board games are an excellent way to make learning fun! Board games encourage creative thinking, teach math and reading skills, etc. My kids love to play board games, whether they are playing together or we are playing as a whole family, everyone has a blast! And, playing board games is a great substitute for television and electronics! If you are trying to limit your child’s screen time, then you definitely should try some of these board games! They are all games that your children will love! These are all games that my kids play and love! Squeeze the potato to start the music and start passing. Be careful that you don’t get caught holding the potato when the music stops! This game is full of fun, frantic laughter! Do your kids enjoy memory? Then your little princess will love the princess version! My four year old loves to match each princess. The tricky part is that there are several versions of each princess, so you have to match the right one! This game reminds me of the Hang On Scooby-Doo game that I recommend in my list of games for kids ages 5-12. Carefully tap out a block of ice one at a time, trying your best to keep the penguin from falling through the ice! The player who knocks the penguin off the ice loses. As the fish spin around, popping up and down, try to catch one on your fishing line! Whoever catches the most fish wins! The Sneaky Snacky Squirrel Game! This game is one of my favorites! It’s so cute:) And this game helps to develop fine motor skills! Spin the spinner and use the squirrel tweezers to pick up acorns and put them into your tree. The first player to fill their tree wins! But watch out! Don’t let the wind blow the acorns out of your tree! Do you remember playing Candy Land as a kid? This is the ultimate toddler and preschooler game! Help your child learn his or her colors while having fun! Have you played the sequence game for older kids and adults? This game is like that just made with animal pictures instead of numbers! Be the first to get four chips on the board in a row and win! The baby chicks have flown the coop and everyone needs to help Mother Hen bring them back. Players spin and count the numbers to travel and collect their chicks while working together. Collect all the chicks and everyone wins! All of my kids love this game! Help all of the dinosaurs make it to the island safely before the volcano erupts! This game helps with memory and counting. This is a great family fun game! Players pick three picture cards and try to spot the hidden pictures on the board. The first player to spot an object gets to keep that picture card. Who can spot the picture first?! They are hidden well! 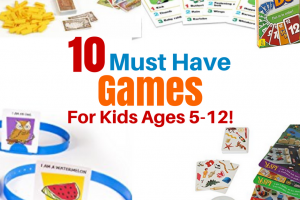 And that is 10 of the best games for toddlers and preschoolers! Do you play any of these games with your kids? « Best Board Games For Kids!